When you are planning to construct decking for any projects, always consider the required lifespan and maintenance costs that are required. Natural timber decking can become costly over time as maintenance needs to be done every 6 -12 months on average. 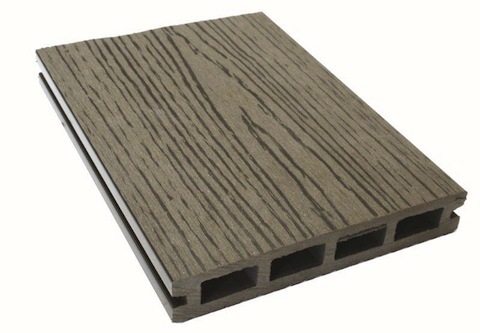 Even some composite decking may deteriorate quickly if the material quality is poor. 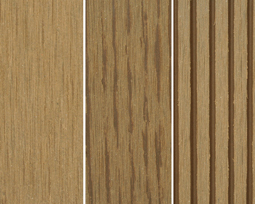 When you use Decker decking, you can be guarenteed that you’ve made the smarter choice. Certain colours are only available for certain products as stated in the product’s specification. You can purchase Decker products from Lifestyle Solutions which supplies the whole Bundaberg region. 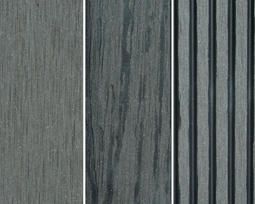 We can also assist you with any information you need to know about these decking products and the materials so contact us today!